‘Load shedding’ has become a term that sends shivers down most South African’s spines as it inevitably entails hours of darkness, unproductivity – economic and other, unprecedented traffic and an endless domino effect of more far reaching and negative repercussions for us all. Load shedding is a term that is continuously thrown around by the media – for good reason, however what does it actually mean and why are we experiencing it now, and so frequently? Eskom, is South Africa’s state owned primary ‘electricity supplier’ which means that they are principally responsible for producing and distributing electricity countrywide. Most of this electricity is distributed to the relevant municipalities who then supply the majority of us. 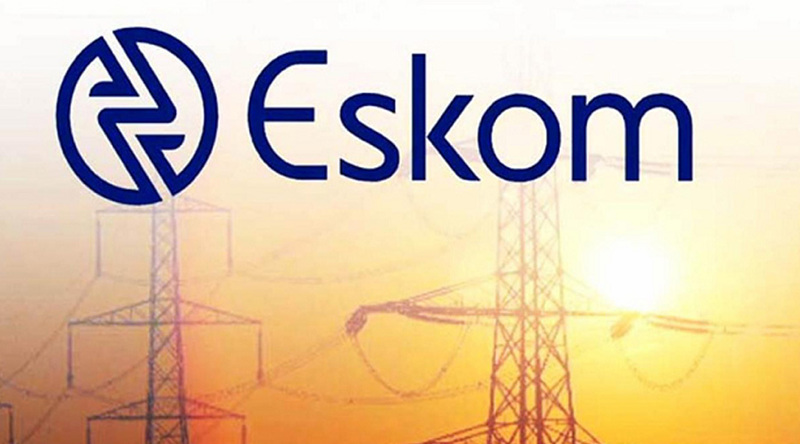 According to their website, Eskom only directly supplies “more than 5 million households.” The issue however, with having one dominant supplier of electricity is that when that service provider is no longer able to provide said service or supply the electricity to meet the demand required of it, it leaves its customers stranded and with little to no sustainable and immediate alternatives – in essence, as consumers we have all our eggs in the Eskom basket, and when that breaks, we’re all affected. Eskom’s delineation of the two possible reasons for not it not being able to meet the demand include fluctuating “peak periods” in which the demand is higher than normal and, an ever-growing population who also require electricity. However, as the most recent load shedding has indicated, these are far from the only two reasons behind Eskom’s inability to supply South Africa consistently with electricity. With all that in mind, it’s important to understand what the difference between load curtailments and load shedding is, as well as the different stages and what they mean for us all. In essence, load curtailments are directly applicable to large industrial consumers of electricity. The curtailment applies specifically to them and calls on these parties to reduce their consumption first by approximately 20%. Load shedding affects us all in that it occurs when the demand is way higher than the available supply and therefore there is no time to implement curtailments, but rather rotational power cuts. The duration of these is where the ‘stage’ element comes in. According to Eskom’s website, there are four load shedding stages, each one denotes the number of mega-watts on the national grid that need to be shed in order to avoid an unplanned black-out. Stage 1 load shedding means 1000 MW of power needs to be shed from the grid, stage 2 equates to 2000 MW and so on. For most, these periods of no power last approximately two hours long, but in Johannesburg these periods last for four hours. In the last round of load shedding, the terms stage 5, 6, 7 and even 8 were also mentioned – hopefully not too indicative of what’s to come. For more information, or for current/future load shedding schedules in your area, visit www.eskom.co.za .